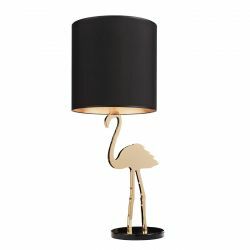 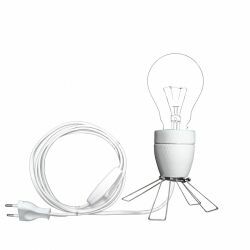 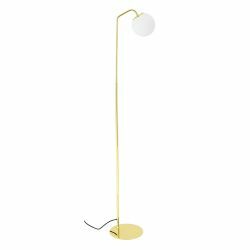 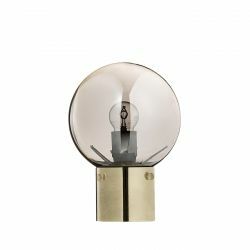 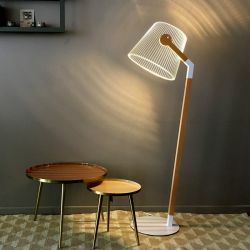 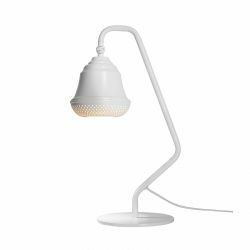 Perfect for a bedroom or office, the Mr Wattson lamp from Piffany Copenhagen adds a modern and playful touch to the room. 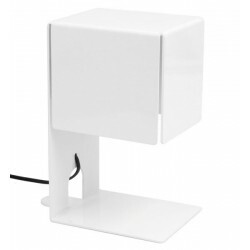 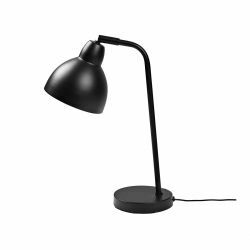 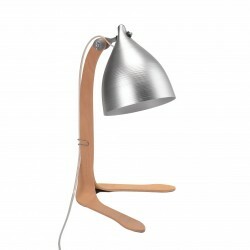 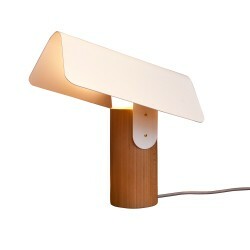 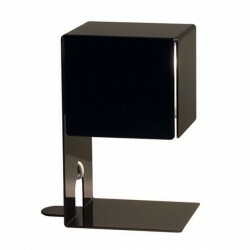 The Mr Wattson desk or bedroom lamp from Piffany Copenhagen is a perfect combination of minimalism and functionality. 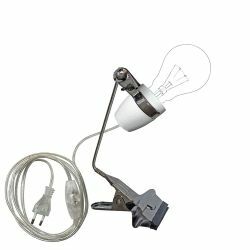 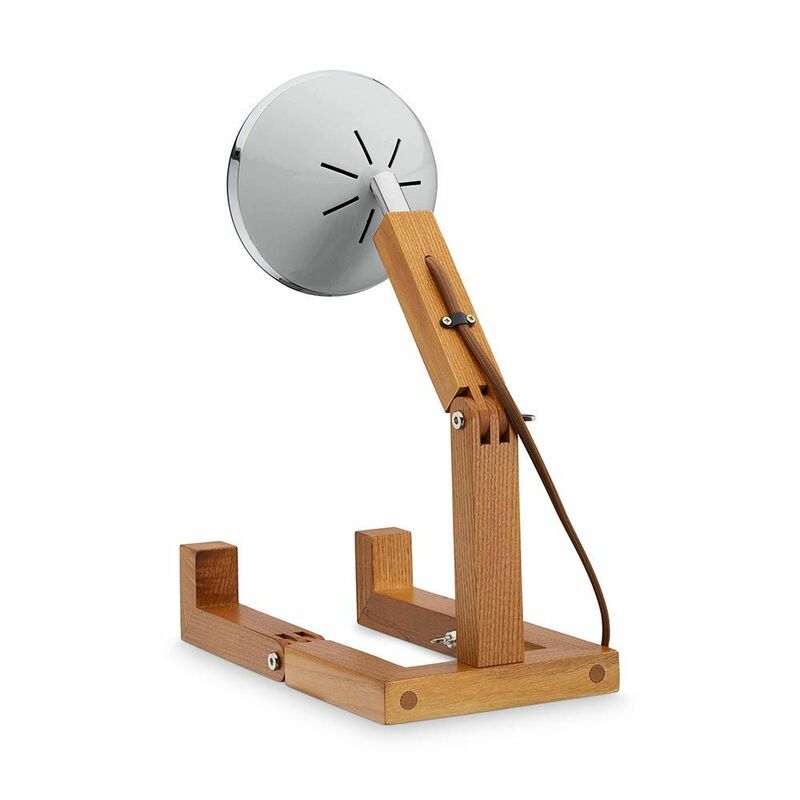 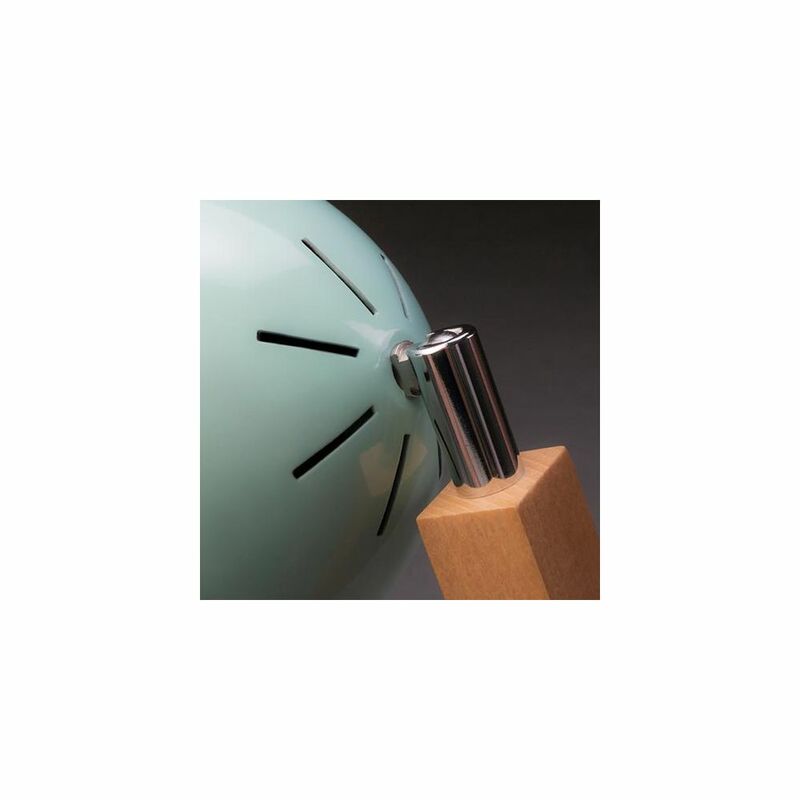 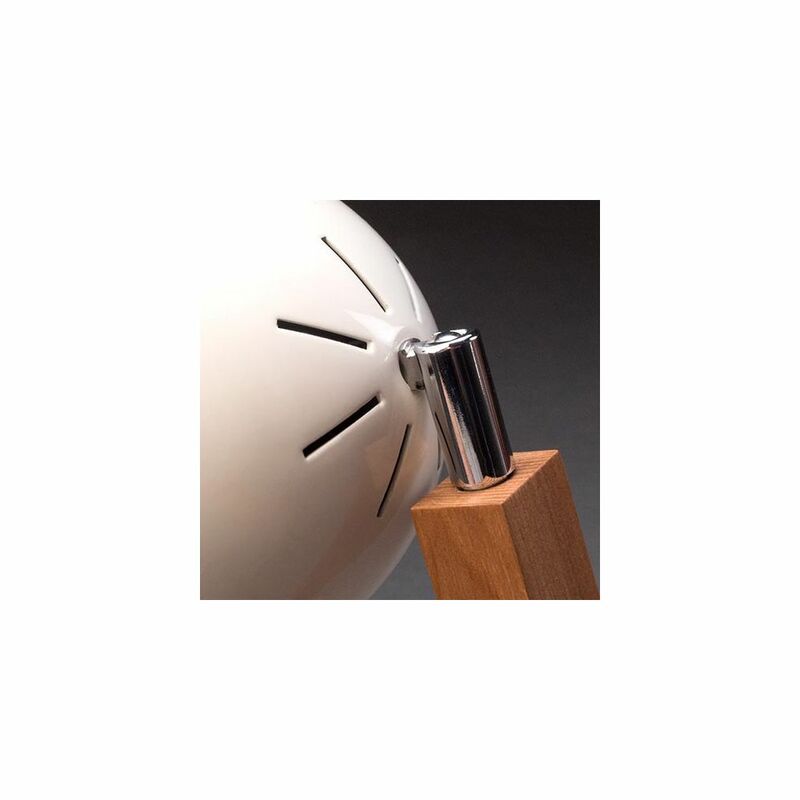 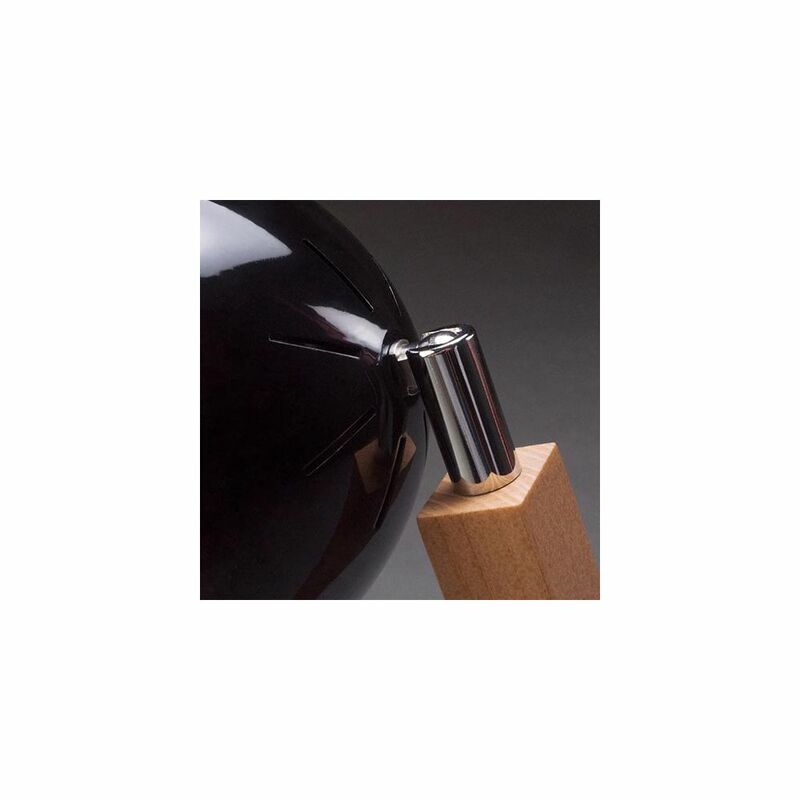 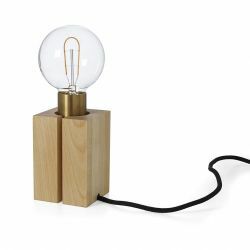 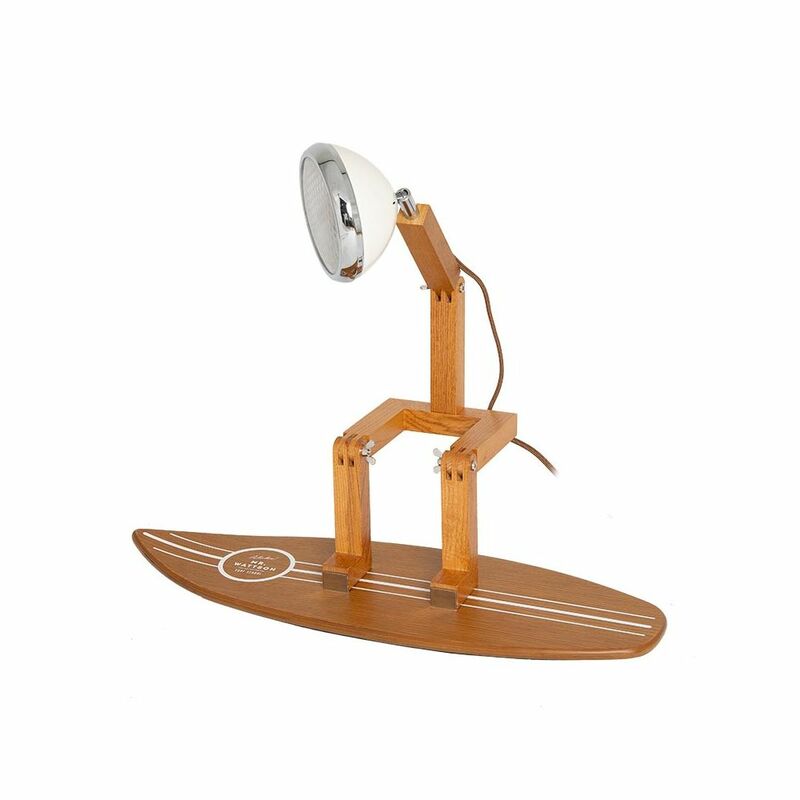 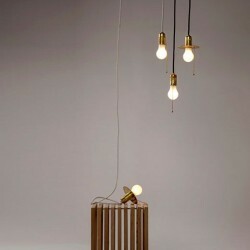 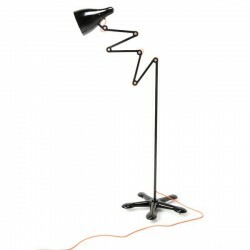 Let yourself be surprised by the authentic way in which this Mr Wattson lamp expresses itself. 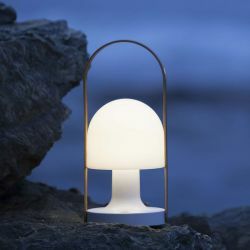 Elegant, it finds the perfect balance between practicality, design and simplicity, and easily adjustable, the Mr Wattson lamp from Piffany Copenhagen comes to life through a flexible body. 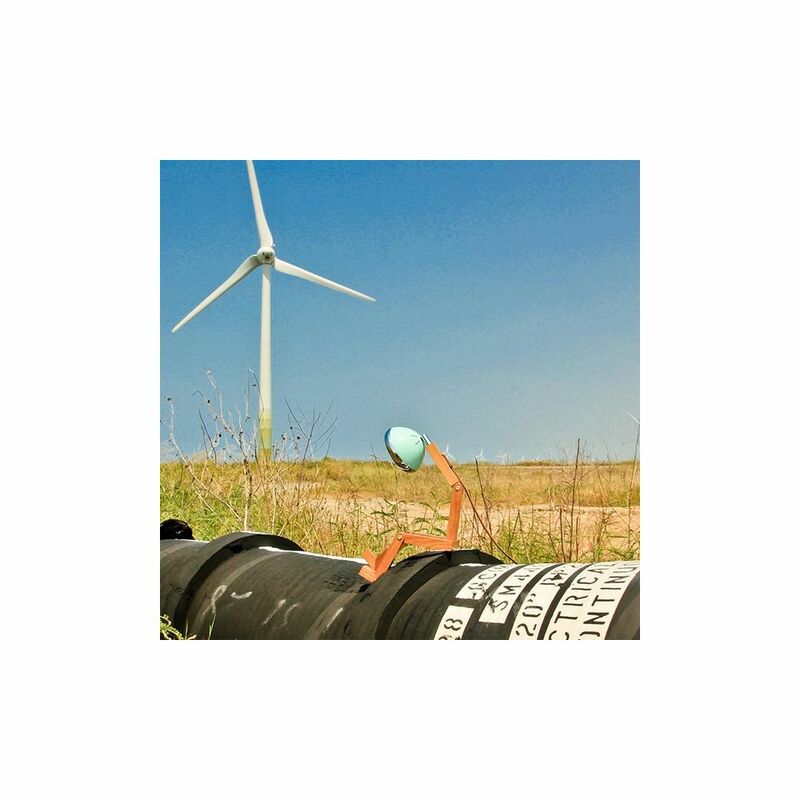 Its arms can be articulated according to your wishes and allow you to position it in several ways: in a relaxed position with both legs slightly bent or at the edge of the table in a seated position. 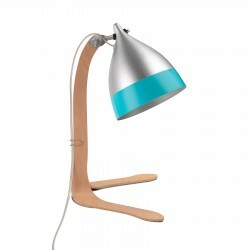 Thanks to its playful design, it brings a real personality to the bedroom or office. 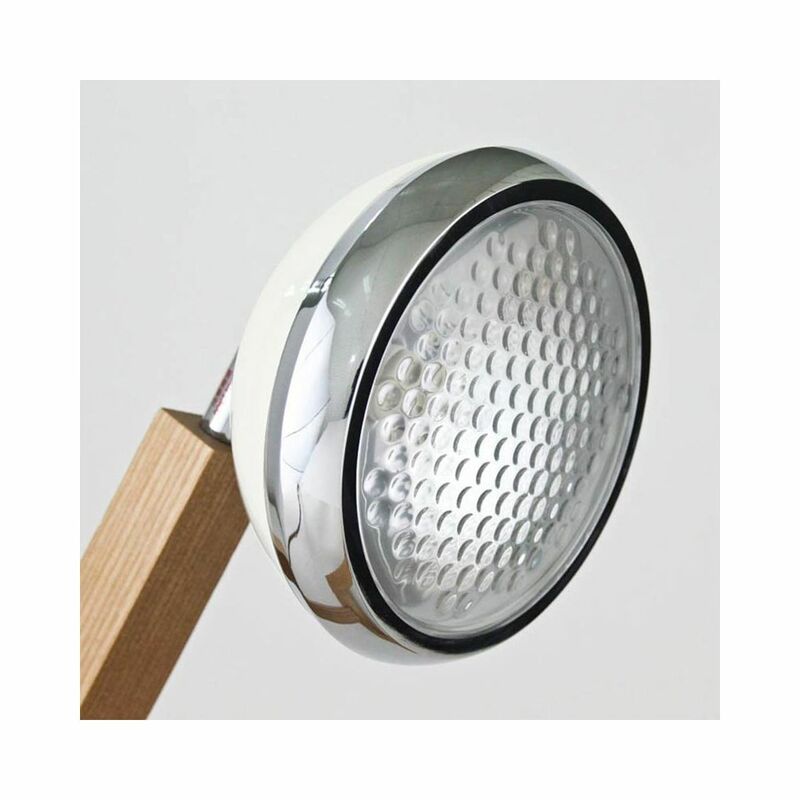 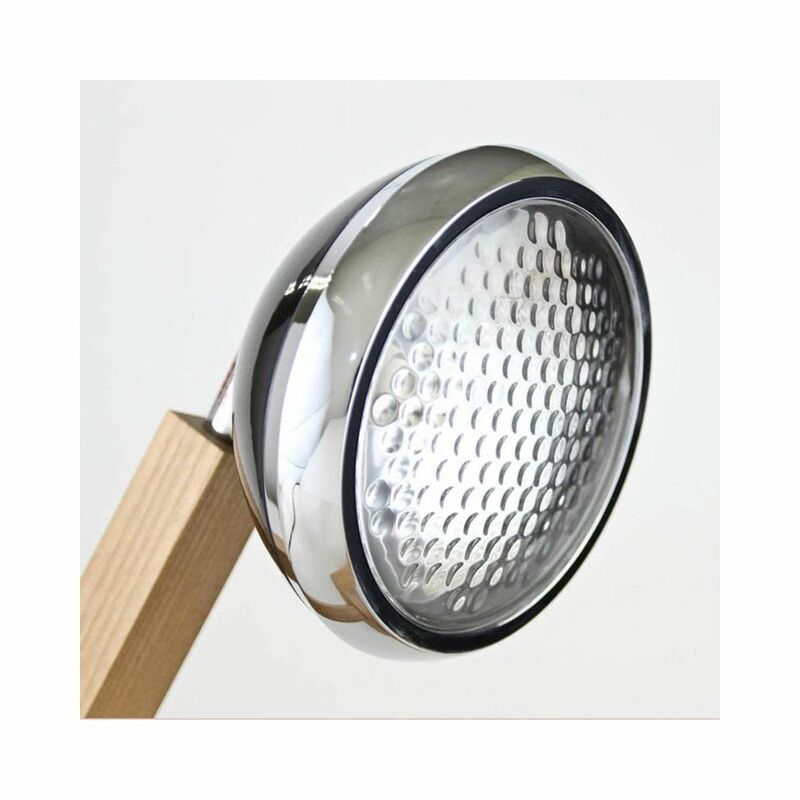 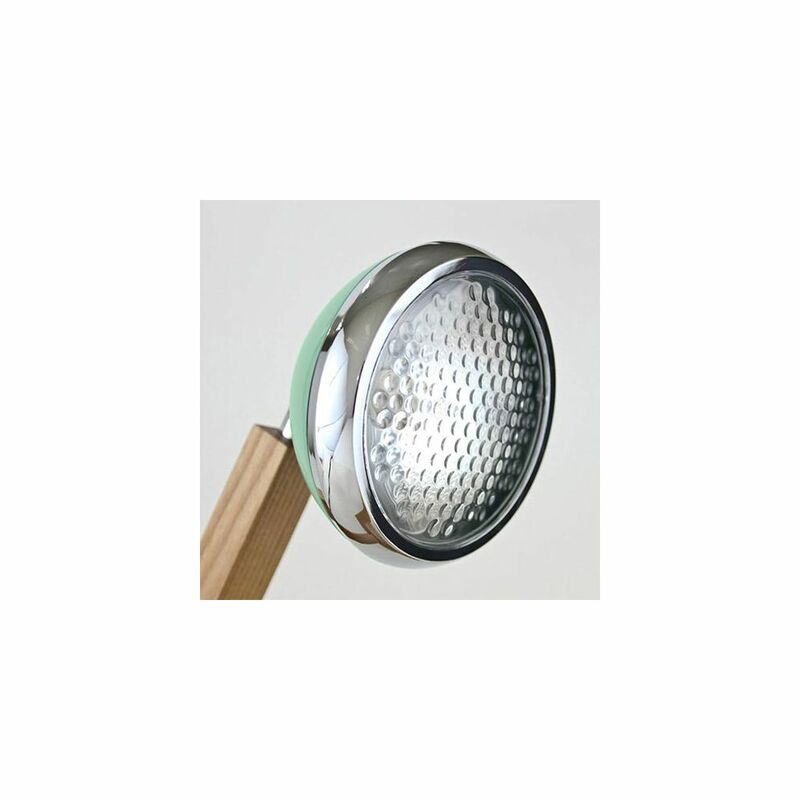 Its head in the shape of a car headlight allows you to direct the light where you want it to. 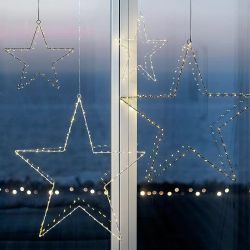 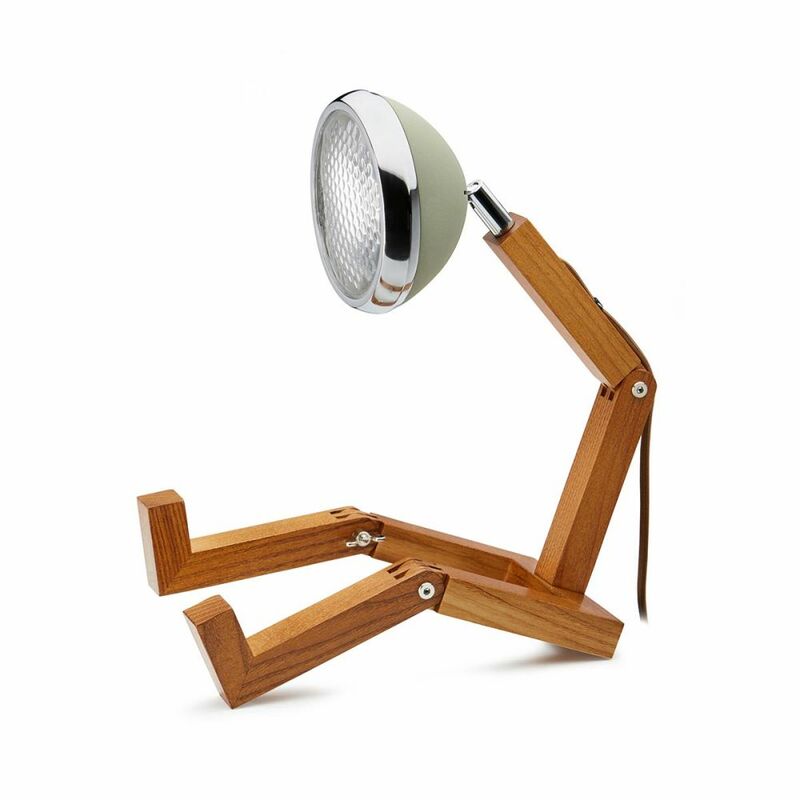 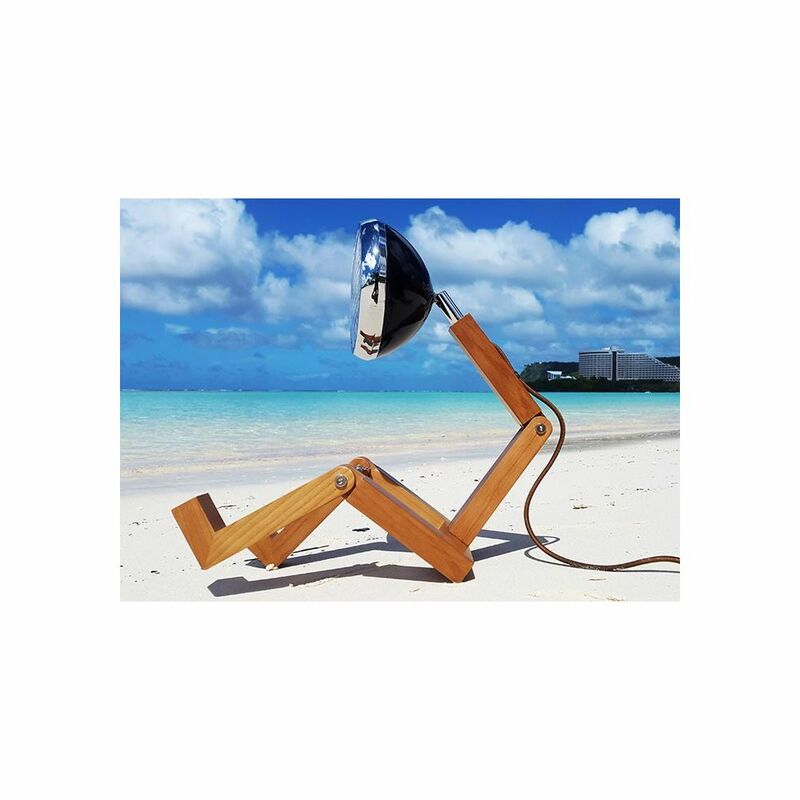 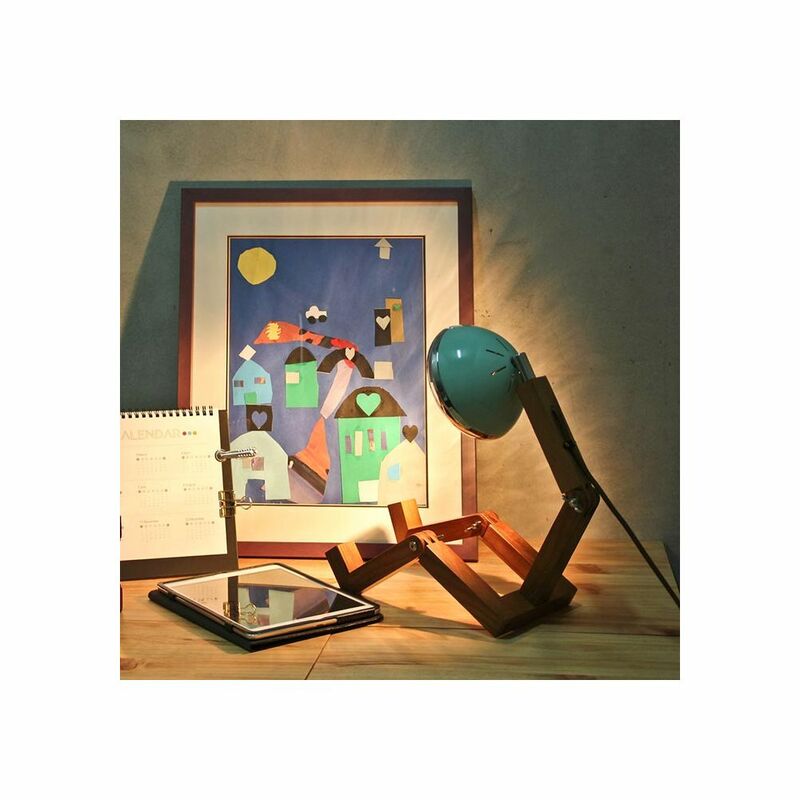 Manufactured by hand, the body is made of ash wood and the lamp head of high quality metal alloy. 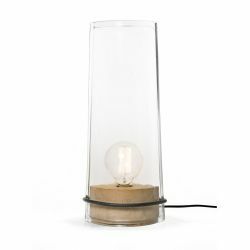 It brings a Danish touch to the piece and reflects the Scandinavian lifestyle where nature and craftsmanship are the key words. 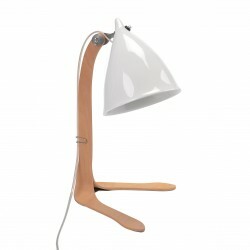 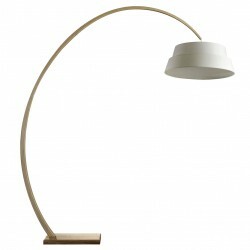 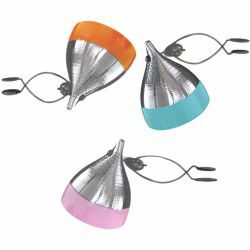 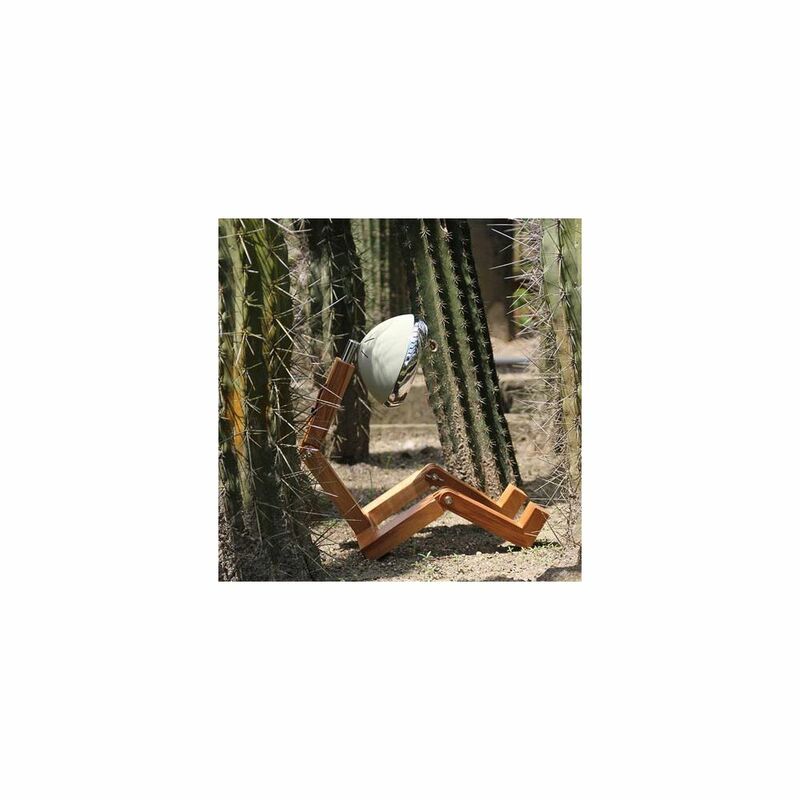 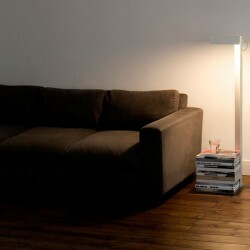 Available in 7 colors, this man lamp offers an offbeat touch and a sleek and natural design at the same time. 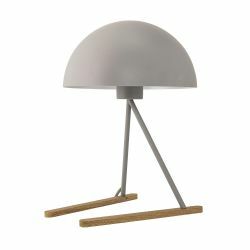 And to help you better appreciate its dimensions, our team has measured it in a seated position! 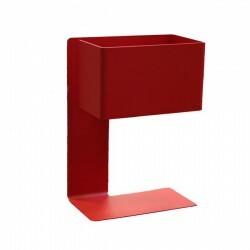 This gives: 27.5 cm long, 15 cm wide and 40 cm high.